Understand the message "AWS instance scheduled for retirement"
Bitnami applications can be configured to use a third-party SMTP service for outgoing email. An example of a third-party SMTP service is SendGrid. Instructions for using this are provided below. SendGrid’s SMTP service can be accessed using your SendGrid account credentials. These credentials can be obtained by logging in to the SendGrid website and visiting the “Account Details” page. 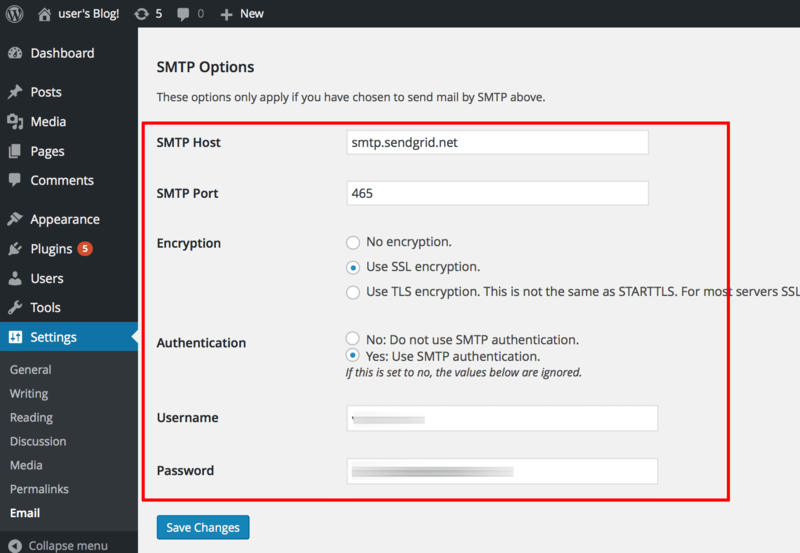 To configure your application to send email through SendGrid’s SMTP service, use the settings below. 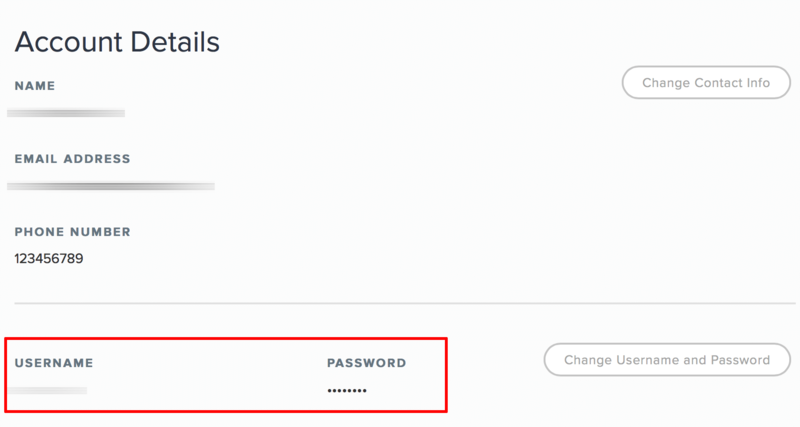 Replace USERNAME with your SendGrid account username and PASSWORD with your SendGrid account password. More information is available in the SendGrid documentation. Similar steps can be followed for other third-party SMTP services as well. Consult your service provider’s documentation to obtain details on authentication credentials and available ports.